They’re the size of your finger, a handful of them live beneath your hood and they are absolutely integral to the performance of your vehicle. Old spark plugs reduce MPG and make your vehicle accelerate slowly. And a dead spark plug means your car won’t start at all. Feel like you’re not getting enough miles out of each gallon? A new set of spark plugs might be the place to look. So how often should spark plugs be replaced? The typical life of a spark plug can be anywhere from 30,000 to 100,000 miles, according to the National Institute for Automotive Service Excellence. Spark plug lifespan depends on a variety of factors--heat, stop-and-go driving and quality of the metal. Spark plugs are made of either copper, platinum or iridium. Copper is softer than platinum or iridium, so it typically has a shorter lifespan. Iridium is among the most corrosive-resistant conductors on the planet and can withstand temperatures of 4,000 degrees. Like any vehicle component, spark plugs slowly degrade over time. For example, a spark plug designed to last 100,000 miles can be 95 percent worn by the time it logs 95,000 miles of service. 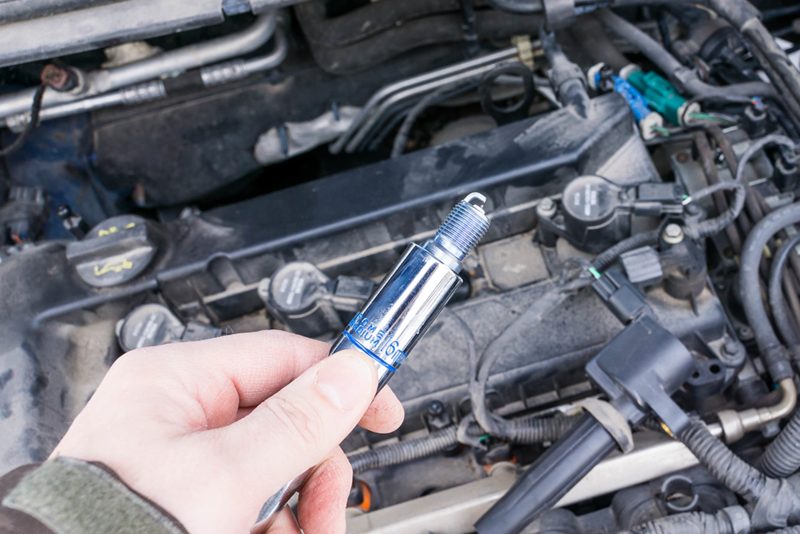 Hidden beneath the hood, spark plugs are easy to take for granted and overlook. These metallic wonders ignite the mixture of fuel and air in an engine’s cylinders. They create brief but powerful arcs of electricity thousands of times per minute. Spark plugs can produce between 20,000 and 50,000 volts per burst--a whopping 182 to 454 times as much power as the 110-volt outlet in your home. Worn out spark plugs reduce MPG. They can cause engine misfires and do not burn fuel efficiently. Check if you need to replace wires or ignition cable as well. Ask your service advisor if your spark plugs have wires and if they require replacement. Find out about the different options available for spark plugs. High performance vehicles may require platinum plugs. Most vehicles use copper or iridium plugs. 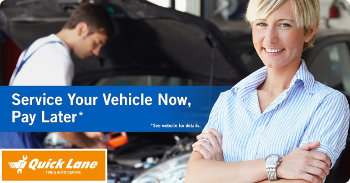 Having problems with your vehicle ignition system? Could be caused by winter weather that has fouled your vehicle’s spark plugs. Ask your service advisor to check.